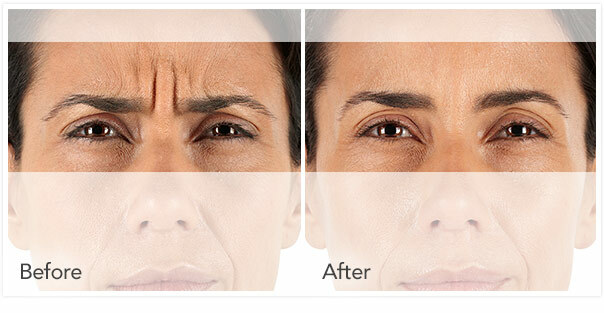 Xeomin, or incobotulinumtoxinA, is a new competitor to Botox cosmetic. Xeomin is formulated to be free of any additives which decreases the risk of developing antibodies against Xeomin as compared to all other injectable neurotoxins. Antibodies can prevent the neurotoxin from working in the muscles where it is injected. Xeomin provides results that last from three to six months making it a viable alternative to other injectable neurotoxins. It acts in the same way as Botox cosmetic to reduce the activity in muscles that create wrinkles. Xeomin is used in the forehead, between the eyebrows and in the crow’s feet areas to treat lines and wrinkles. Call Dr. Egan today to try Xeomin!